Colorado Governor John Hickenlooper announced today that Executive Director Kim Hunter Reed, Ph.D., is leaving the Colorado Department of Higher Education (DHE). Reed will stay on as executive director through mid-June. 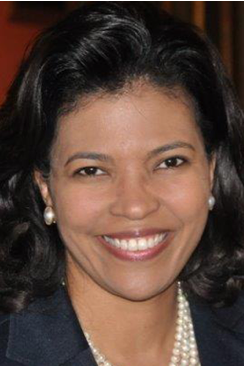 She is returning to her home state of Louisiana to be the Commissioner of Higher Education. "Kim's hire was one where no matter how long she was on the team, we knew she was going to make us stronger," said Governor John Hickenlooper. "Kim has accomplished much in her 15 months with us and strengthened the department through first-class leadership. Her energy and passion for education is known throughout the state." Reed arrived in February 2017 and immediately made her presence known - launching a statewide tour of all 31 colleges and universities. She led the effort to refresh Colorado's education roadmap Colorado Rises and strengthened alignment with K-12 and workforce to improve talent development in the state. Reed brought long-needed attention to improving Colorado's attainment rates, closing equity gaps in education, and addressing the teacher shortage. "Kim's impact was felt immediately in every corner of Colorado," said Lieutenant Governor and Chief Operating Officer Donna Lynne. "We will miss her innovative approaches to ensuring that every student in the state has a path to success - whether a certificate, college, or another career opportunity immediately after high school." Reed, a former Louisiana higher education official, served in President Obama's administration as deputy undersecretary at the U.S. Department of Education leading post-secondary diversity and inclusion work, and supporting strong student outcomes and aggressive national outreach efforts. She also led the White House Initiative on Historically Black Colleges and Universities (HBCUs). Prior to serving in the administration, Reed was a principal at HCM Strategists LLC, a public policy and advocacy consulting firm in Washington, D.C., focused on advancing effective solutions in health and education. 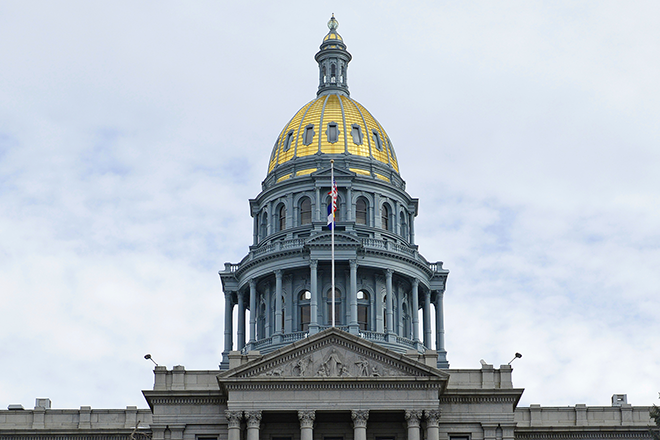 A search for the next executive director for the Colorado Department of Higher Education is underway.